Probashbangla24 online Desk : A second customer who is believed to have died after an allergic reaction to a Pret a Manger product has been named. Celia Marsh, 42, from Melksham, Wiltshire, died in December after eating a “super-veg rainbow flatbread”. Sandwich chain Pret claimed it was mis-sold a guaranteed dairy-free yoghurt that was in its ingredients, as it contained dairy protein. But its supplier Coyo denies its yoghurt is to blame over the death. Mrs Marsh’s name has been released by the Avon coroner after she died at Bath’s Royal United Hospital. News of her death followed the inquest of Natasha Ednan-Laperouse, 15, who died after eating a Pret baguette. 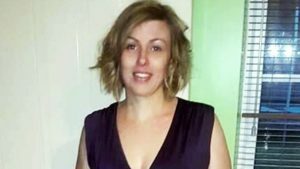 Mrs Marsh’s funeral took place in January but an inquest has yet to be held. A spokesman for the coroner said it was still waiting for the results of pathology tests. Pret said the yoghurt in the product was supplied by Coyo – a coconut milk brand which is stocked in shops and supermarkets across the UK. But Coyo has denied its product is to blame and said the “true cause” of Mrs Marsh’s death has not been established. 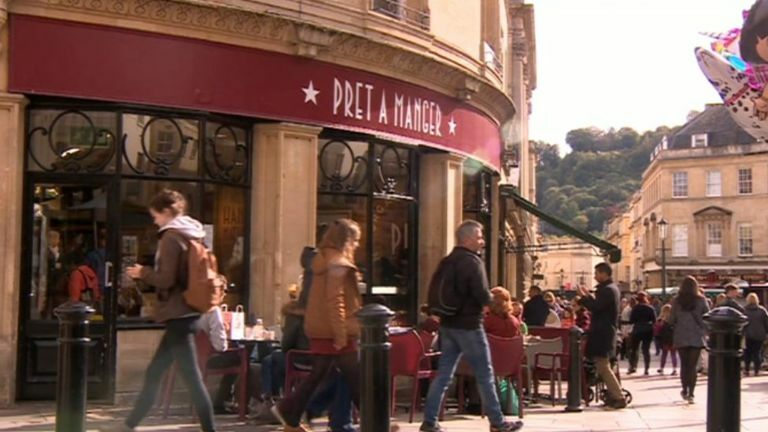 Pret ended its relationship with Coyo and says it is in the process of taking legal action. A council spokesman said subsequent testing by Pret and two independent authorities found the Coyo dairy-free yoghurt contained traces of dairy protein. Council leader Tim Warren said: “Bath and North East Somerset Council is aware of a death in Bath on 27th December 2017.